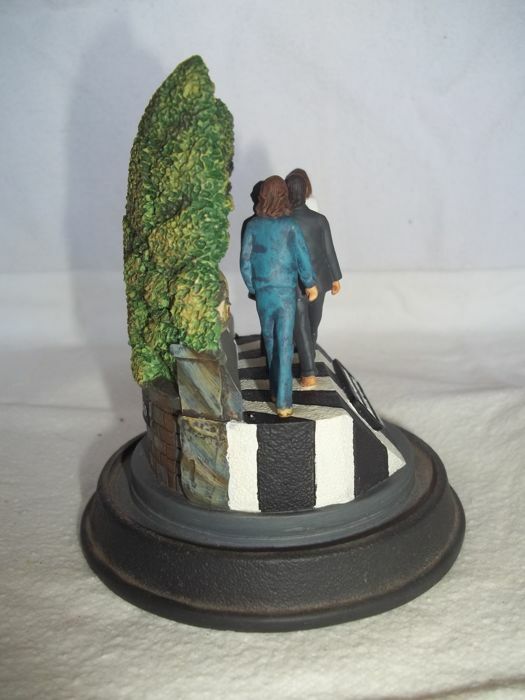 Sculpture with glass dome and c.o.a. 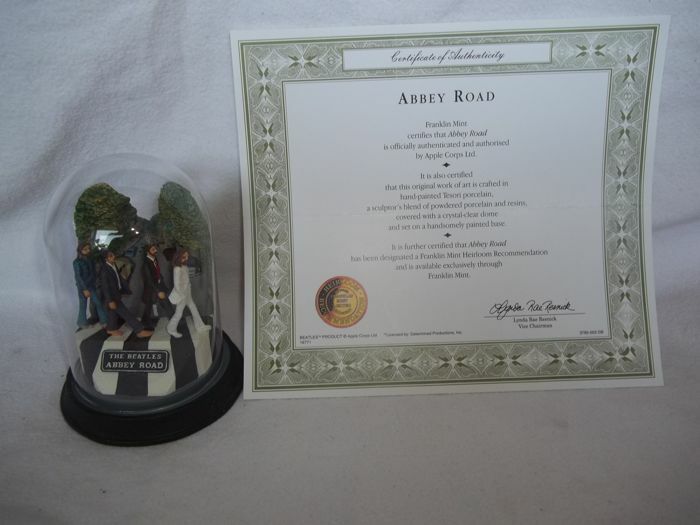 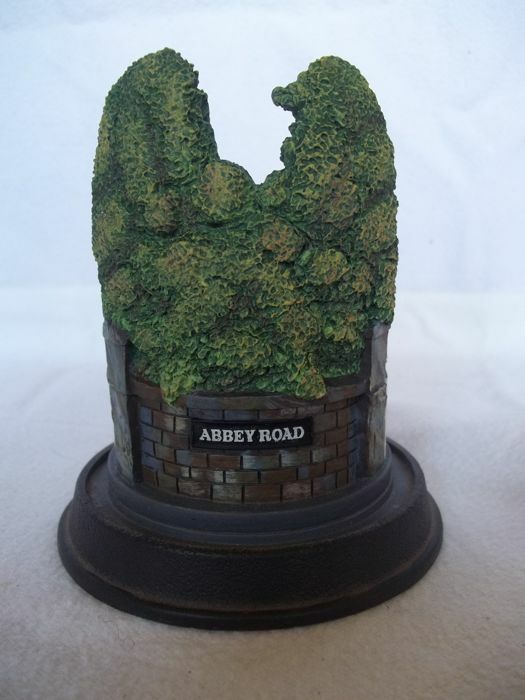 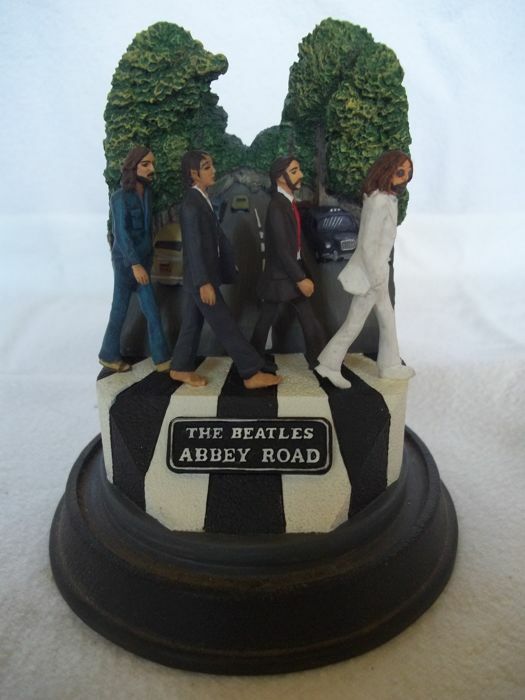 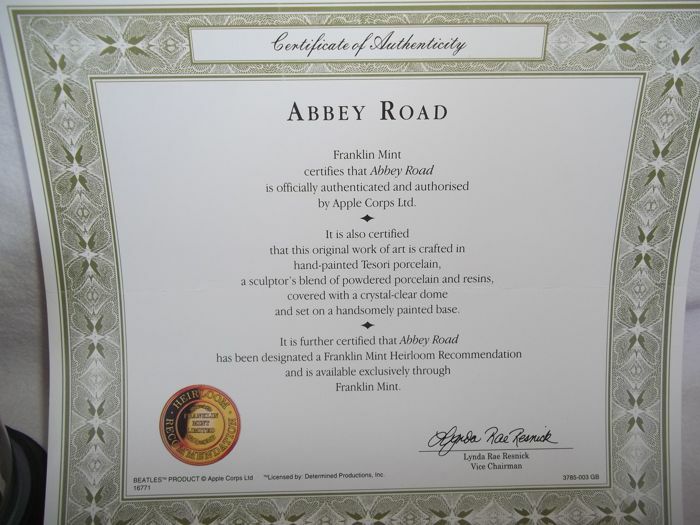 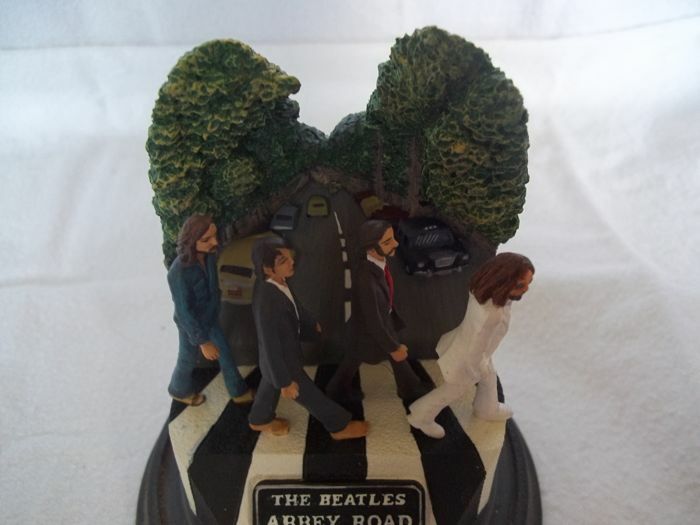 The Beatles - "Abbey Road" Sculpture with glass dome and certificate of authenticity. 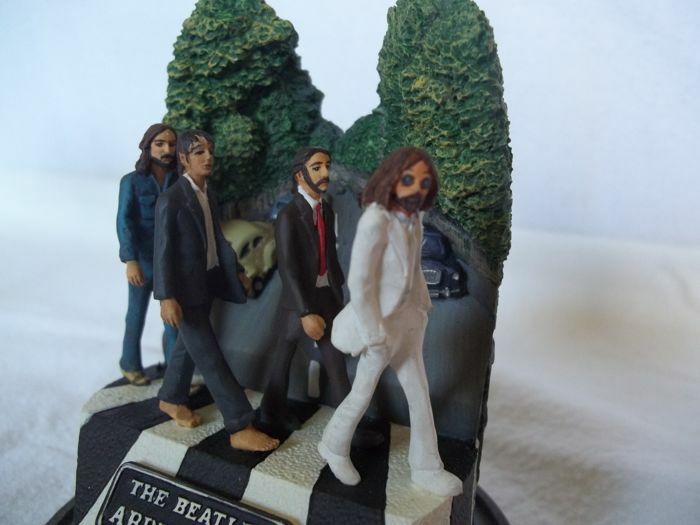 The statue is an image of the album cover ( See picture 5 ). 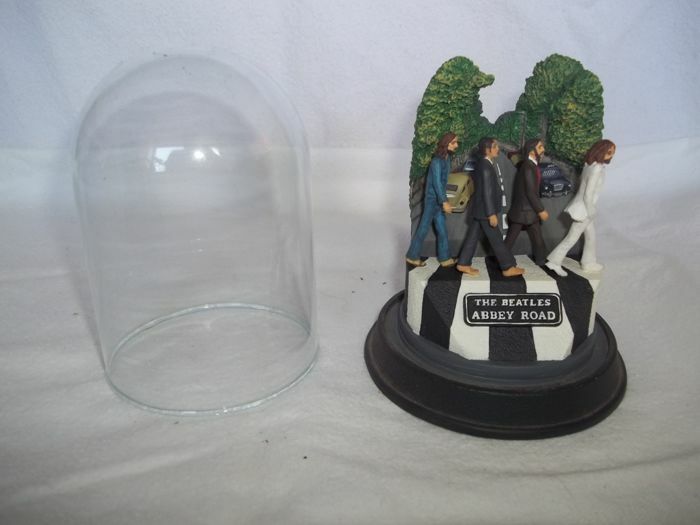 This is one out of a series of six Beatles statues with glass domes, all images of album covers. 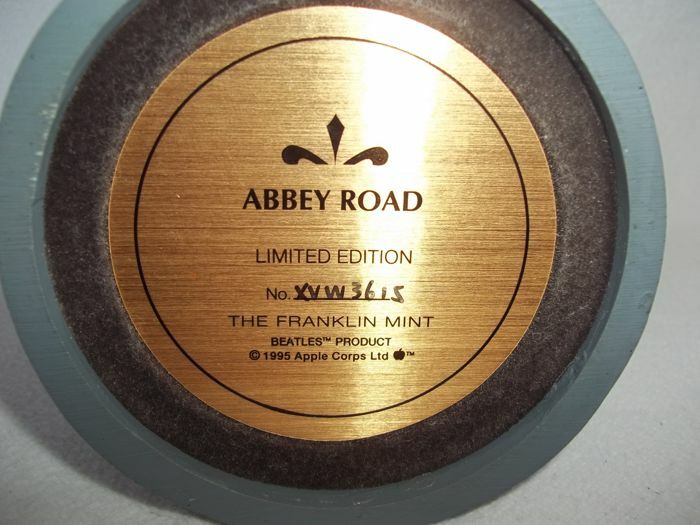 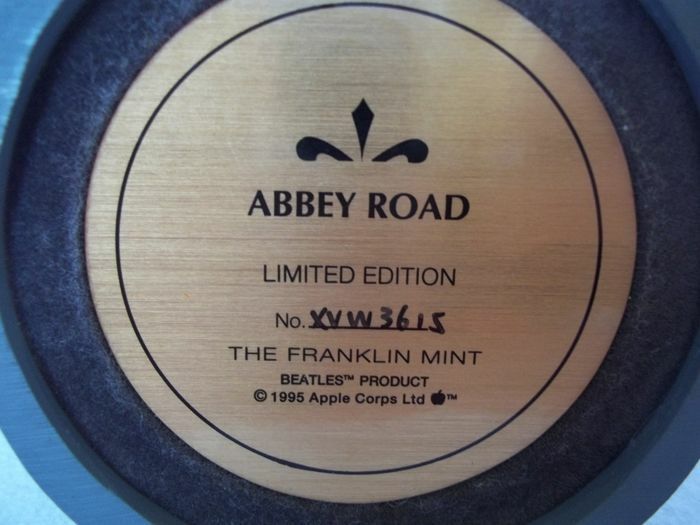 Official Beatles product produced by Franklin Mint in 1995. 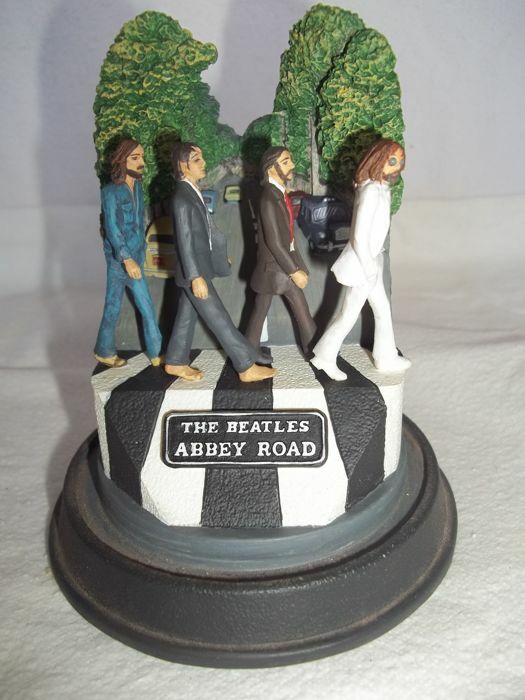 Measures 13 cm high and 9.5 cm in diameter. 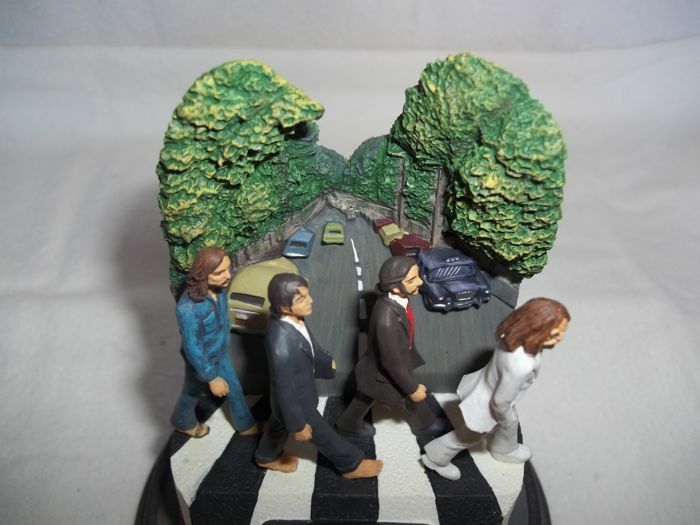 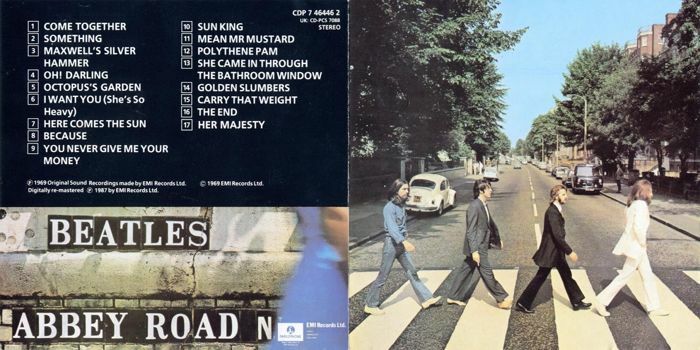 A beautiful collectors item for every Beatle fanatic ! 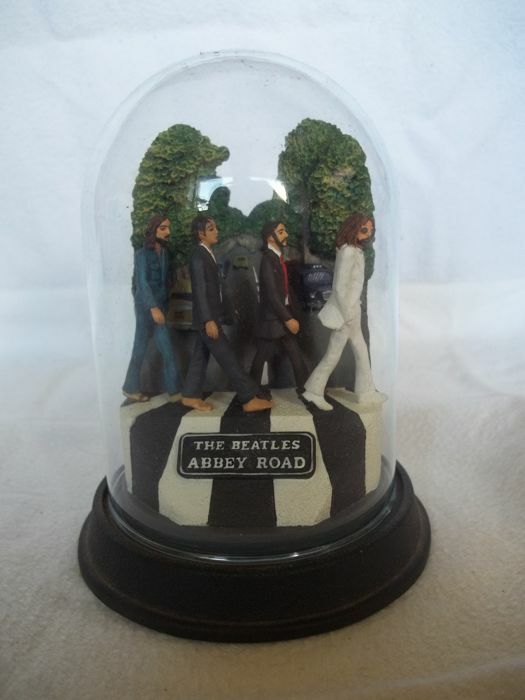 See pictures for further description. 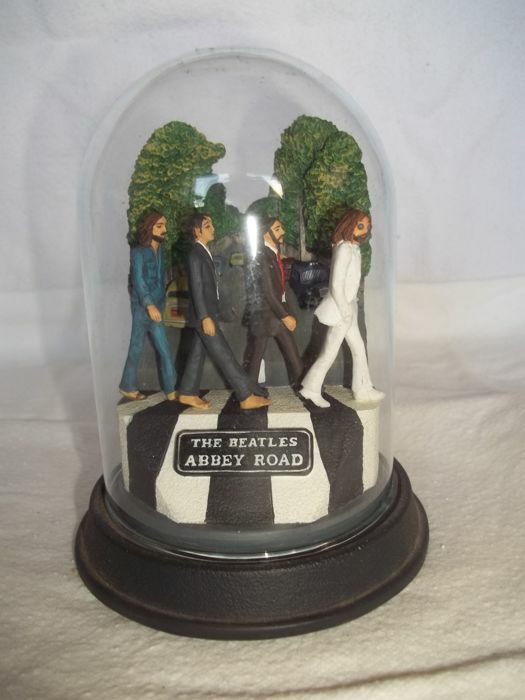 Will be securely packed and shipped insured, pick up also possible in Den Bosch (NL).